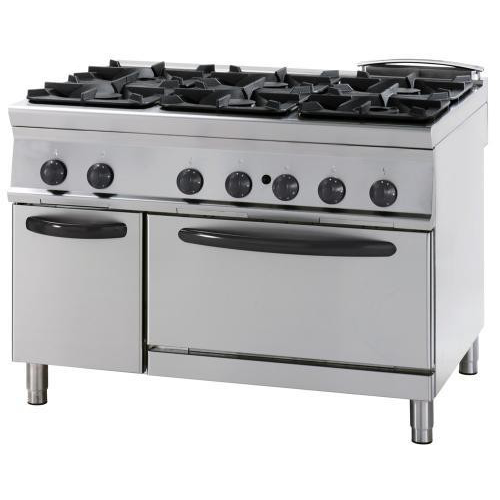 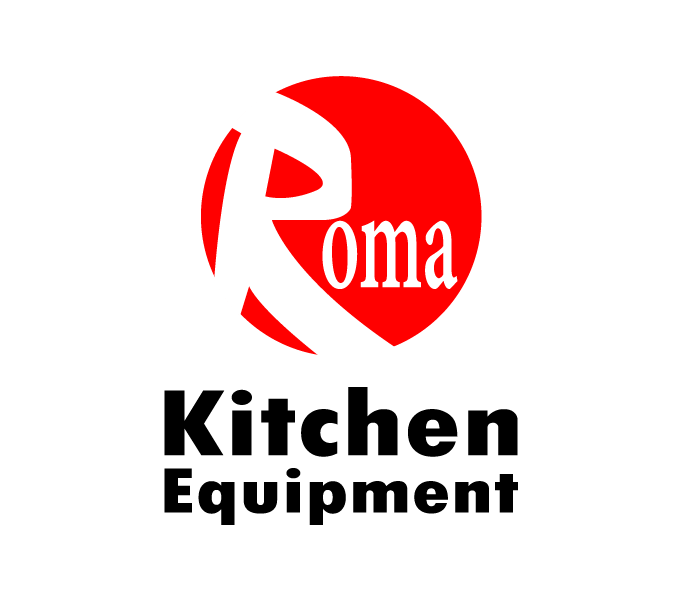 4 Burners gas cooker with gas oven.
. heating by means of stabilized fl ame burner with piezoelectric lighting.
. cooker power: 2 x 5.5 kw + 2 x 7.5 kw.
. oven power: 7.7 kw.
. total poer: 33.7 kw.